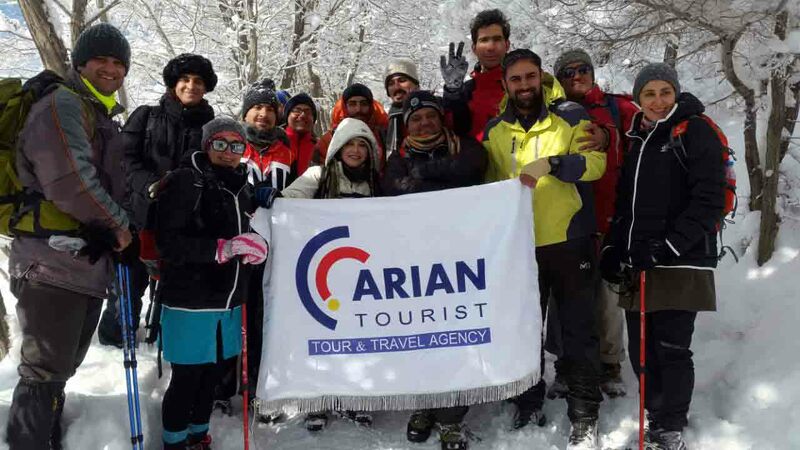 Founded in 1993, Arian Tourist is one of the largest independent travel companies in Iran. 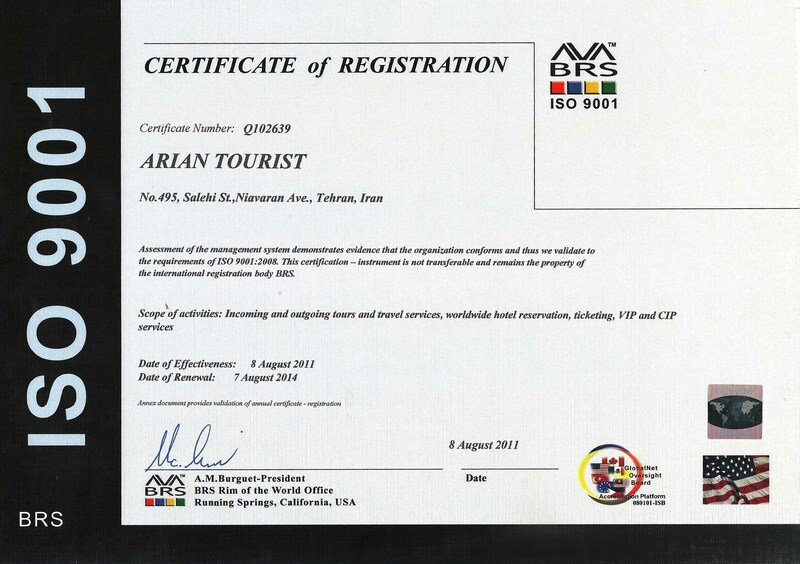 Having established close cooperative relations with hundreds of travel agencies and service providers in many countries around the world, Arian Tourist enjoys an excellent reputation. 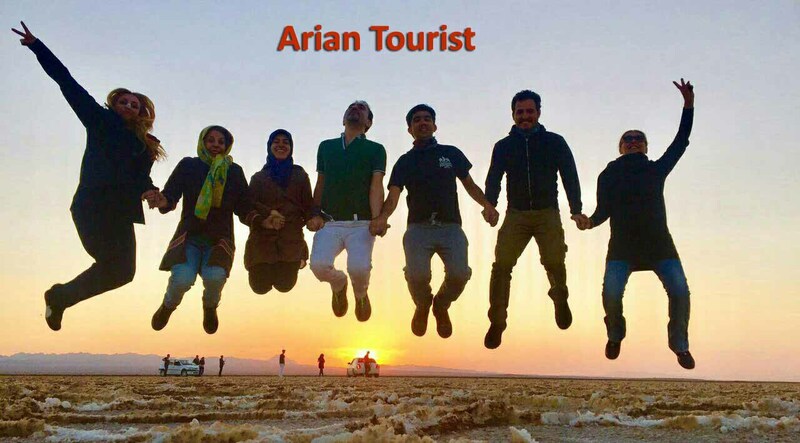 Arian Tourist’s commitment is to provide you with unparalleled professionalism & value in travel through our highly knowledgeable staff on all aspects of travelling. 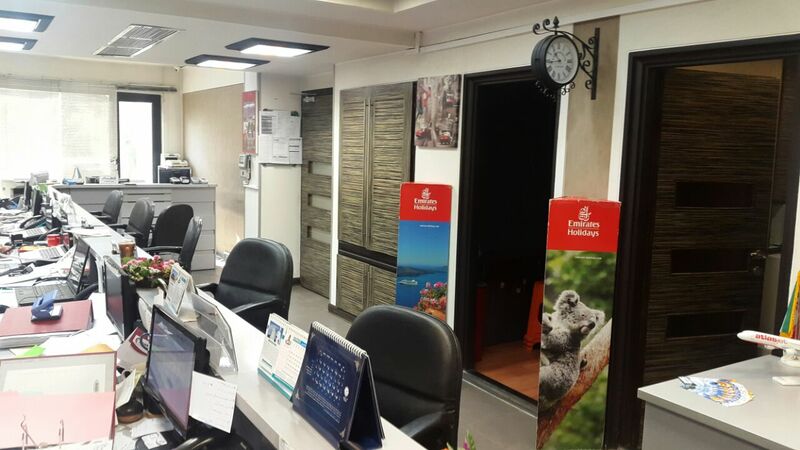 Through working many years in the travel industry, out staff is of high expertise and experience. 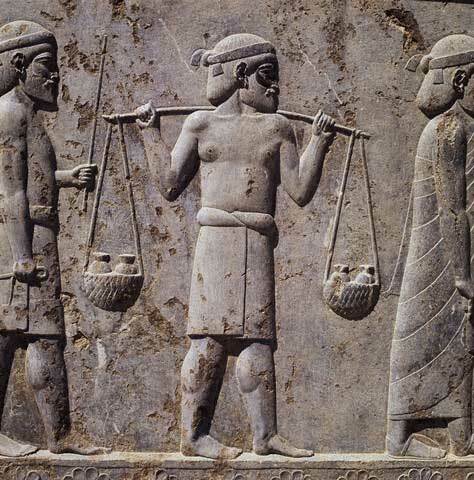 We promise our dear clients & customers to provide them the highest quality of services. 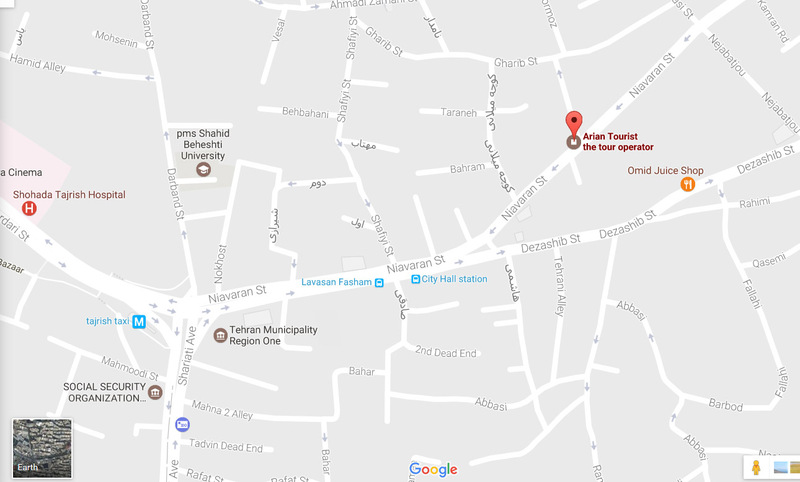 Clients can be confident that the staff of Arian Tourist are the best in the business.